Our recuperators are used in a wide range of applications across many diverse industrial sectors. We specialise in the design and development of bespoke, recuperator systems. The technology is renowned for being extremely robust and able to operate in many challenging heat recovery environments for the benefit of high energy users seeking to reduce ever increasing energy costs. 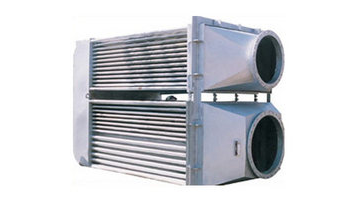 The combination of a unique low cost manufacturing process and patented exchanger designs ensure that the many technical advantages of heat pipe exchangers are available to industrial users wishing to reduce running costs and carbon emissions. Plate heat exchangers make it possible to transfer heat between two airflows operating different temperatures. In rotary recuperators, the heat exchange takes place through the accumulation of heat in the in the rotor. 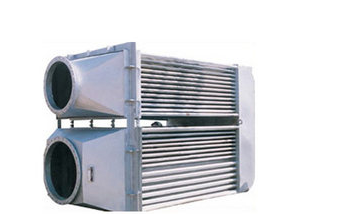 The use of such equipment enables considerable savings to be achieved in the operating costs of air-conditioning plant. BCS Recuperators have been designed as per ASME SEC VIII Div-1 standards and TEMA standards.